Through the years, I’ve been to a lot of places where people gather. It might be a sports show or a boat show or a home show or a restaurant, or just hanging out with friends: Wherever. The conversation often goes to fishing, and, often, a non-fisherman in the group says that he doesn’t go fishing because he doesn’t have the patience. When I hear that, I think to myself of all the successful anglers that I’ve had the opportunity to fish with over the years. And then I remember: Patience was not an attribute they possessed. The most successful anglers are not patient: In fact, they’re usually quite impatient. Here’s why patience is not necessarily a quality that lends to fishing success. For most people, our time spent fishing is limited. We just can’t be out there every day. Whether it be open water or ice-fishing, our time on the water or ice is limited. And, since we’re fishing, we want to catch some fish, and more is better than a few. For those reasons, it usually doesn’t work well to be patient. We need to get after it. To get after it, we need to spend time fishing the areas where the fish are, and then we need to show them a bait that they are willing to eat. In the ice season, it’s pretty easy to figure out if there are fish below your hole in the ice if you’re using a sonar. 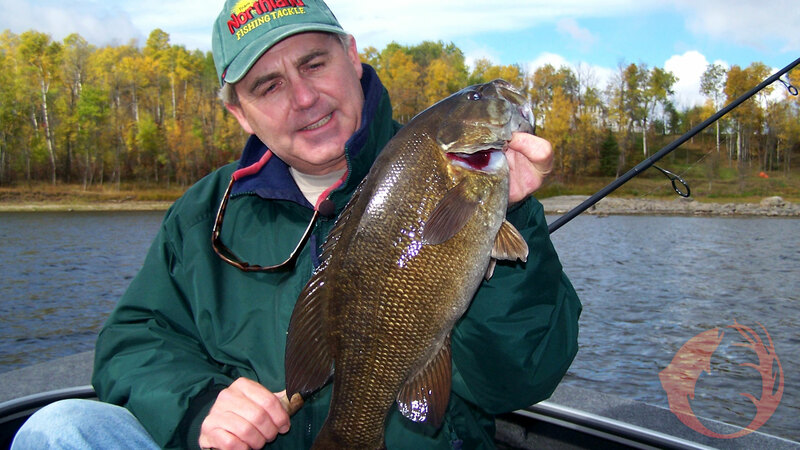 There is no question that a depth-finder will help you catch more fish. A friend of mine wasn’t a believer until I loaned him my Vexilar. After just one weekend on the ice with it, he vowed to never go ice-fishing again without one. This is a guy who would drill a hole and sit on it for hours. He was patient. He didn’t catch a lot of fish. When using the depth-finder for the first time, he learned that if no fish come in and at least look at your bait in a few minutes, it’s time to move. He is now less patient, and he now catches a lot more fish. Same is true in open water. Whether you’re fishing from a dock or a boat, you’ve got to keep moving until you find the fish. If you’ve got confidence in an area it’s okay to give it a little more time, but don’t fish memories. Just because you caught fish on a particular spot last trip or last year doesn’t mean that they’ll be there now. The same thing is true with lure selection. Many anglers have their favorite lure, and if you want to start with that favorite, and it’s appropriate for the area being fished, by all means tie it on. But if you believe that there are fish in the area and your favorite lure is not their favorite thing to eat at that time, give them another offering. I have so many memories of fish liking a particular bait one day and refusing it the next day. They’ll even change preferences on an hourly basis sometimes. People go fishing for a variety of reasons, and that’s the appeal of fishing. If you enjoy throwing a bobber off the dock and watching it while you watch the other things going on, that’s wonderful. But if you want to catch more fish, patience, for the most part, is not the answer. Keep moving, keep trying different presentations, keep doing whatever it takes to get a fish to inhale your lure and you’ll catch more fish. FEATURE PHOTO: John Peterson is a guy who catches a lot of fish. He keeps moving and switching baits until he finds what the fish are liking on that particular day.